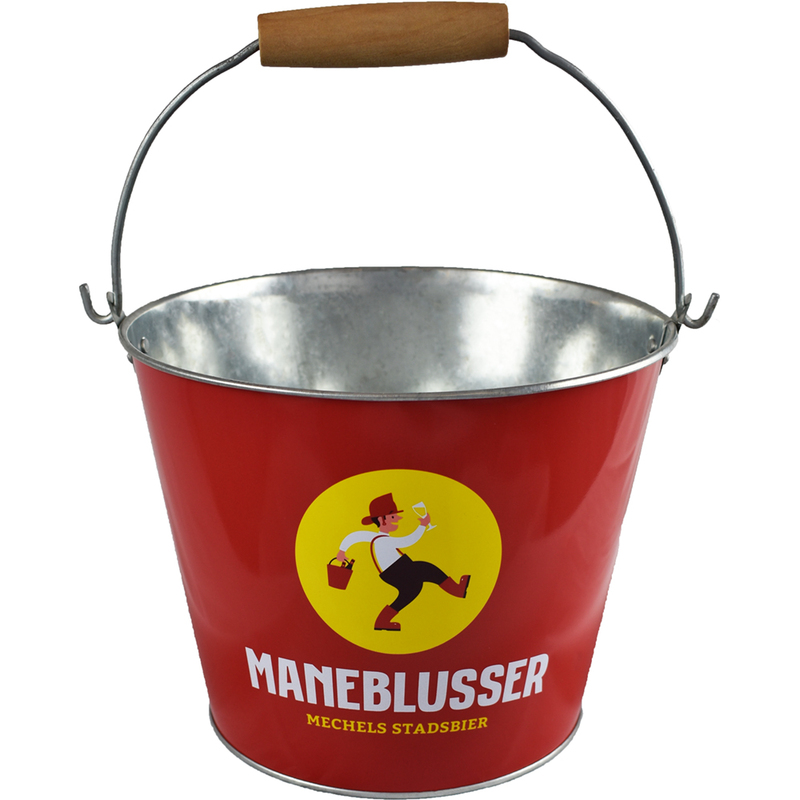 There is no better bucket for helping to quench the thirst burning inside native Mechelen beer drinkers than this original Maneblusser bucket. Or your thirst, because you can use it as an ice bucket to keep your drinks cool. We have also seen some of them used as flower pots, decorative pieces or even as Carnival/Mardi Gras outfits. We’ll spare you the details, but you too will surely find a nice spot for it. Feel free to share a photo with the hashtag #Maneblusser and inspire us even more!